Below you will find a list of great tutorials for one of the best vector graphics software’s available – CorelDraw. If you are just starting work with CorelDraw application we have created another post with a list of the best tutorials for learning CorelDraw software. Enjoy! There are many reasons why you might like to vectorize an existing logo. Perhaps you need to modify it, integrate it into a larger design, or generate a high-res printout. As you can see in the video, there’s not much you can do with the low-res Android logo Google gives you. If your bitmap logo is large enough, you might be able to use CorelDRAW’s auto-trace capabilities and simply generate a good vector outline of it. However, since the bitmap I selected was so small (and simple), I opted to use a completely manual tracing method – I just recreated the Android logo using a few simple shapes. Learn here how to create a 3D iconic sphere using a few techniques in CorelDRAW X4. This tutorial will explain every single step to do, so don’t be afraid to try this even if it is your first time using corelDRAW X4. We think it’s easy as there is no need for sketches that are usually needed in the first step when working. Let’s get started! Drawing eyes can be troublesome sometimes, but with a few vector tricks you can make a nice looking eye in no time. 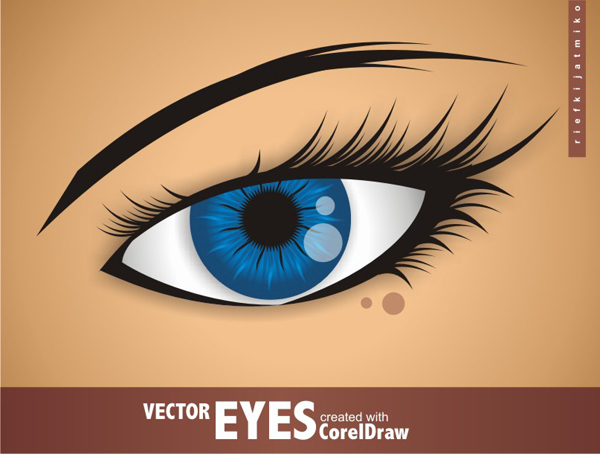 In this tutorial you will learn how to make a vector based eye using CorelDraw. Following the instructions below you will learn the steps of creating a custom sign board. The base of a good shop sign design is the text which is the message itself conveyed towards the possible customers. All the rest of the sign should be built around the text. 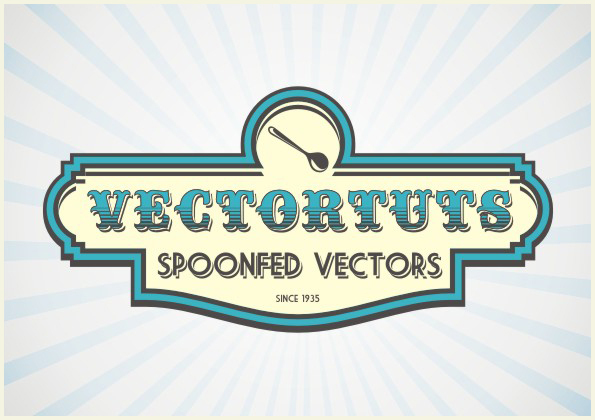 The building blocks in this case are the logo (a spoon), the name of the store (Vectortuts),the description of the store (Spoonfed Vectors) and any additional information (like since 1935). For this tutorial, I used CorelDRAW but the techniques discussed apply for most vector editing software. Let’s get started! In this tutorial you’ll learn how to make a realistic 3d sphere logo. 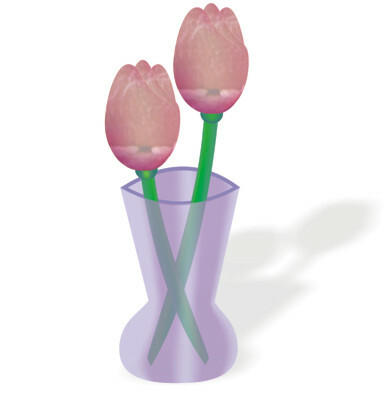 This tutorial is for designers who use CorelDraw as their main software. 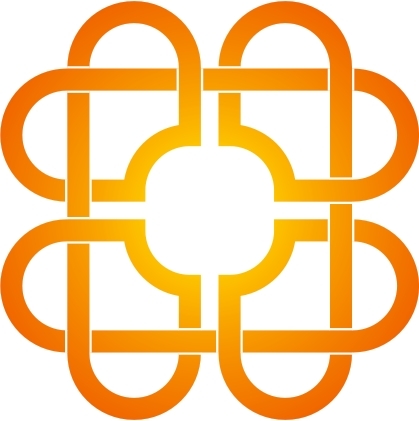 This kind of logo works well for technology focused companies, as it has a high-tech feel. After working through this tutorial you’ll be able to create similar designs in your work. This tutorial will provide you with an overview of the basic tools and ways of creating images in Corel DRAW. Using a hand drawn sketch as the basis of the illustration, you will create objects using some special tools and learn different ways to work with color. When most people hear the words “vector graphics”, the first thing that comes to mind is Adobe Illustrator. While Illustrator is a wonderful application, it’s certainly not the only game in town: I’ve been using CorelDRAW for several years now, and I just love it. I’m not a graphics pro by any stretch of the imagination, but I do need to turn out a few pretty pixels here and there for my day job. If you’re just thinking about getting into vector graphics, or if you’ve tried Illustrator and it proved too daunting, CorelDRAW might be just what you need. 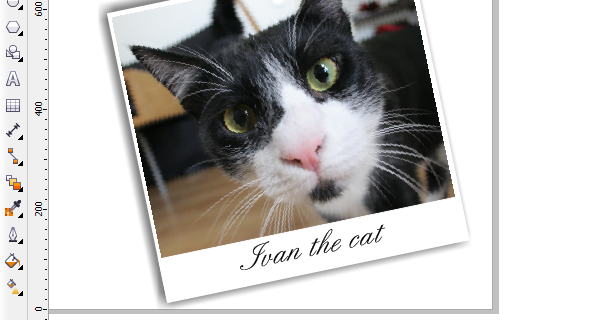 In this tutorial we are going to learn how to create basic or simple logos using CorelDraw X3. I Have added a free video tutorial with this post so don’t miss it. 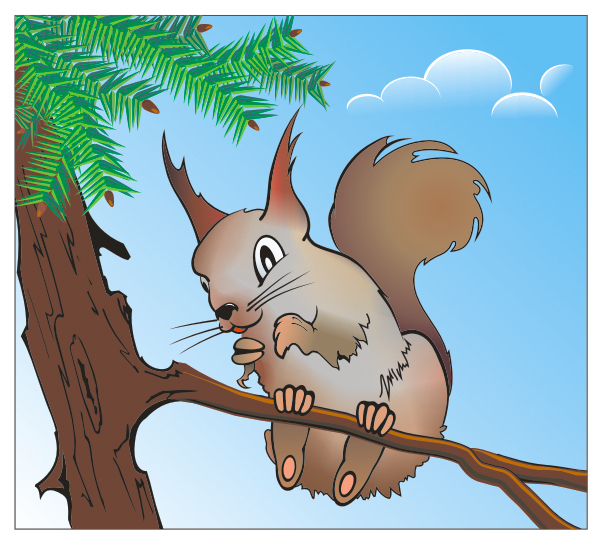 The applications and features described in this tutorial require CorelDRAW Graphics Suite X3 or newer to be installed. I really wanna know all the technics in corel draw and be a star.